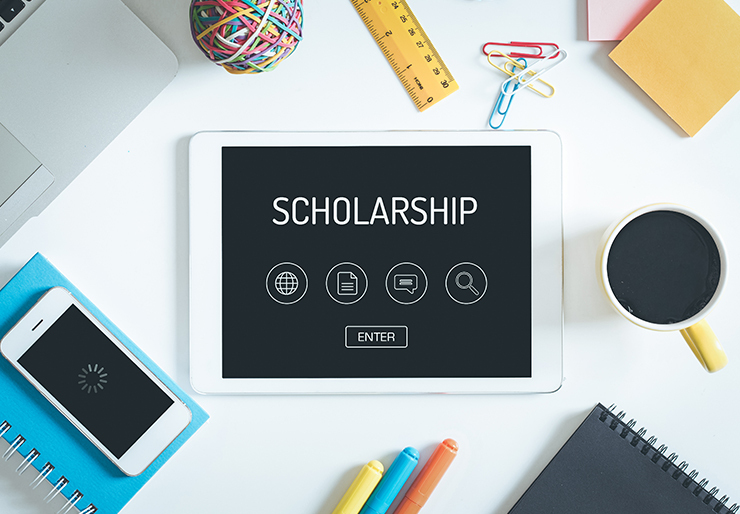 Epilepsy Services of New Jersey is pleased to announce that we are now accepting applications for our annual scholarship program for New Jersey high school seniors who have epilepsy. We anticipate offering at least two $1,000 scholarships this year. New Jersey high school seniors with epilepsy who plan to attend a college or university are eligible. Academic achievement, participation in activities and financial need will be considered. The extent of a student’s disability(s) will be taken into account as well, so that s/he need not be near the top of her/his class to qualify. Final awards will be made by the Epilepsy Services of New Jersey, which reserves the right not to make any awards.